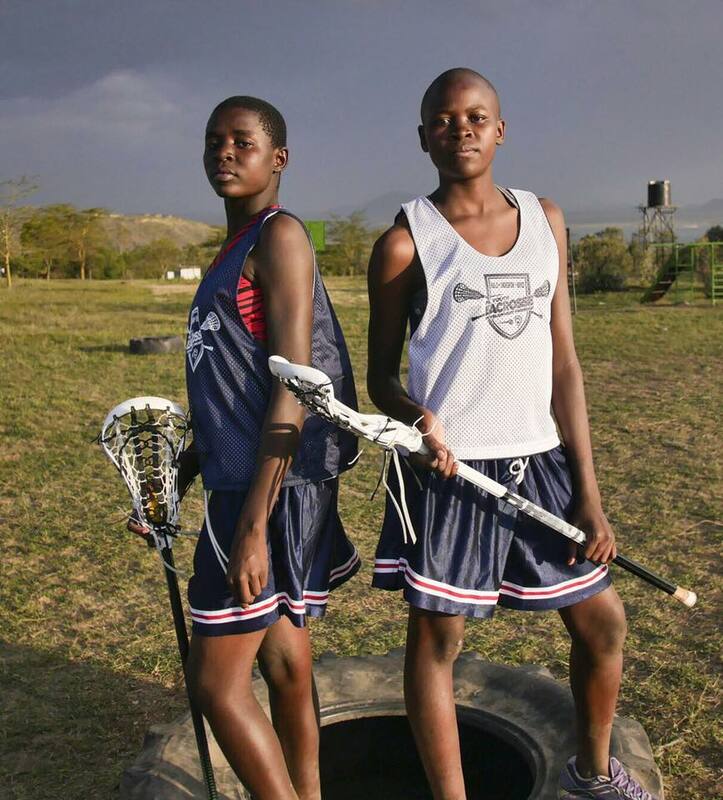 Mission Statement: To give hope and opportunity to underprivileged young African women, through the power of international lacrosse, to achieve a better future for themselves and their communities. Her career as both international player, coach and manager led her on an extraordinary journey. By 2015, Storm had 40 international caps for Wales, as a school coach her team had won the UK National Schools Championship four times in four years, with 8 players representing their countries in the 2011 U19 World Championships. In autumn 2016 she was appointed as head coach at a Russell Group university team. In her first season they made the British University Championship final for the first time in their history. Storm had coached the U19 Wales lacrosse teams at two World Championship's - achieving a top five in the world finish, and for this she was awarded the Heart of Lacrosse by the Federation of International Lacrosse. She had successfully set up a coaching programme for approximately 400 athletes in Kenya. By 2015, Storm felt she had reached a cross roads, on the one hand she could take a break from the sport but, on the other, how could she walk away from a game that offered so much? It was a pivotal moment and she knew she had another challenge left in her. What if the power of international sport could be played in a new arena, one that would change and save live. ...and this is why we're here today. Our program is made possible by donations and volunteers like you! Read more about what donations provide our program, or how you can get involved. Or, donate to our GoFundMe page!